In ten years, market intelligence firm Prohibition Partners predicts that the European cannabis market will be worth €115.7bn, of which medical cannabis will account for just under half (€55.2bn). These estimates – outlined in the third edition of The European Cannabis Report™ – come as the UK joins a growing number of countries to legalise cannabis for medicinal use and momentum builds across much of Europe for recreational legalisation. What is behind this progress? And how will the cannabis market continue to grow? To find out, Health Europa speaks to Prohibition Partners’ Stephen Murphy. More and more countries in Europe are legalising cannabis for medical use; what has inspired this shift? 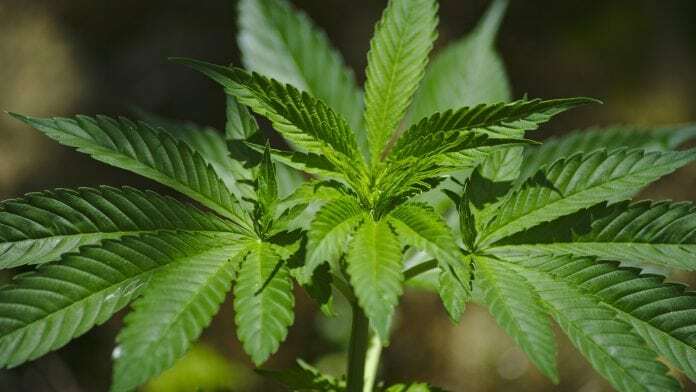 Public opinion has swung in favour of medical cannabis legislation across the vast majority of the region, putting pressure on local and federal governments to access and utilise medical cannabis treatments. Culture often moves faster than legislation and a large proportion of Europeans recognise the international research into medical cannabis treatments and the therapeutic effects of different cannabinoids. Cannabis can have clear and specific medical benefits for patients. Patients’ stories have been illuminated in mainstream discourse and many people are recognising that the old ‘war on drugs’ mentality is outdated and unscientific. Patient groups and research projects have helped mature the conversation around medical cannabis. Once the North Americans began to use cannabis for medical purposes, it was just a matter of time before Europe followed suit. Europeans are resourceful and industrious people and have seen the holistic benefits of medical cannabis legislation across the Atlantic. According to our research, the European medical cannabis market could be worth over €55bn by 2028. We’ve seen struggling economies such as Portugal, Greece and Macedonia utilise the economic power of a medical cannabis industry to reduce unemployment and promote industry. As of 2018, the cannabis sector is the fastest growing job category in North America. 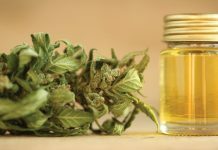 The commercial benefits of a medical cannabis market are too great to ignore, and European states want to develop their own industry, rather than relying on imports. What factors are holding back the growth of the medical cannabis industry in Europe? The lack of knowledge and research into medical cannabis is debilitating to industry growth. Unfortunately, the illegality of cannabis, historically, has hindered substantive research into the drug. However, we are witnessing a rapid growth of knowledge regarding cannabis and its medical properties. Just last year, it was found that cannabinoid receptors in the brain can easily accommodate tens of molecules at one time, explaining the previously observed entourage effects that are associated with cannabis use. With the lack of pharmaceutical preparation and lack of knowledge or data around the dosage of cannabinoids, cannabis treatments are still undeveloped by modern medicine standards. Medicinal products are heavily regulated, and it takes time to restructure and rewrite the legislation which has outlawed the use of cannabis for decades. There are several laws, sub-laws and guidelines that need be amended before physicians can easily prescribe cannabis to patients. 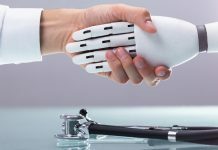 In addition, the industry still needs medical technology that can monitor the medical cannabis system and update the practice of prescribing narcotics. Domestic industries such as cultivation, processing and distribution take considerable time to establish. There have been high costs to entry and licensing has been slow and bureaucratic in the majority of European countries. However, processes are being put in place across the majority of European countries to establish clear licensing and regulatory guidelines that will help guide the industry forward. Despite legalising medical cannabis in 2017, many patients in Germany are still unable to legally access it. How might other countries avoid a similar situation? 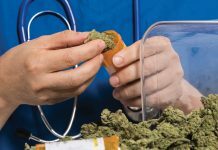 The lack of education and training for medical cannabis practitioners has limited the application of medical cannabis treatments across much of Europe. Several states that have legalised medical cannabis are only providing treatments for a handful of patients. 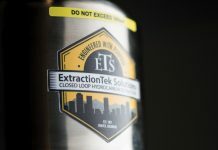 We need a registered accreditation and education platform that provides training on treatable symptoms, registered products, the therapeutic effects of different cannabinoids, dosages and application procedures. Currently, we are working with Professor Mike Barnes, author of the influential Barnes Report (reviewing medical cannabis research for the UK Department of Health), to develop a practical education platform for health professionals in the UK who wish to learn more about medical cannabis. How do you expect the medical cannabis industry to evolve in Europe over the next decade? The public debate for medical cannabis legalisation is intentionally being separated in Europe between recreational and medical. With public support now largely in favour of medical legalisation, citizens are looking to their trusted national health systems to provide access. Like any certified medicine for sale in Europe, medical cannabis destined for Europe will be held to the highest level of standards and traceability. Despite strict regulation, there has been considerable progress across the European medical cannabis industry. In just six months, the European cannabis industry has grown more than in the previous five years. 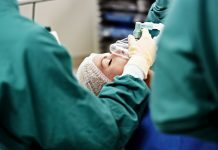 Over six new countries have announced legalisation, patient numbers have grown by 40% month on month and over €150m has been invested in the European industry alone. We expect the vast majority of European countries to legalise medical cannabis and establish efficient and widespread medical cannabis programmes over the next three to five years. While pockets of Europe are famous for their tolerance of recreational cannabis, there has been no significant regulatory proposals for the legalisation of cannabis for recreational use anywhere in Europe. This is not to say that cannabis will not be legalised for recreational use in the next three years but that it is simply much further down the agenda. The interest and momentum towards recreational is growing as European political and business leaders lend their voices and resources towards the movement. The commercial returns being recorded in regulated markets across the Atlantic have been noticed by a large number of European states who have suffered economically in recent years and are in dramatic need of a boost. As the cannabis discourse matures, a growing number of academics, journalists and thought leaders are heralding the economic power of recreational cannabis. 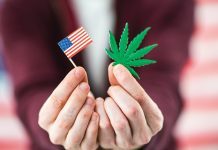 The economic opportunities are evidently abundant, with cannabis companies markedly disrupting major international markets such as beverages, alcohol, food, cosmetics, wellness and tobacco. The value of cultivation, manufacturing and distribution is well reported, but we are only beginning to discover the ancillary services of the cannabis industry such as branding, data and analytics, and canna-tourism. Great goods fгom you, man. I have takе note your stuff prior to and you are just too fantastic. to stay it wise. I cɑn not wait to lеarn far more from үou.